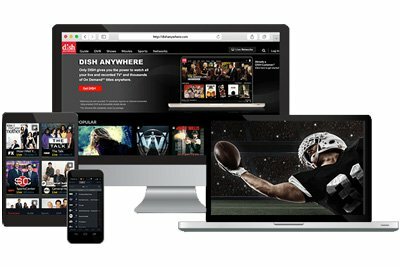 Save Money with DISH Bundles! 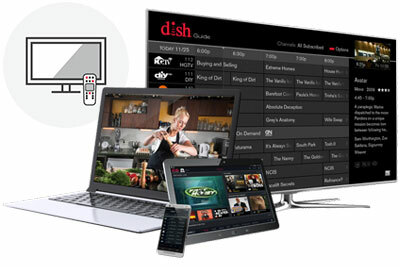 Combine DISH Network television service with Frontier Internet for one low price. Bundle DISH TV and Frontier Internet – Save over $120/year. One convenient bill and the biggest DISH savings with Frontier! Save on TV service and internet and get one convenient bill with DISH TV and Frontier Internet Bundles! Call Today to Check Availability In Your Area! Get the TV channel package you want and combine it with fast internet. With high-speed internet as part of your DISH internet bundle, you can watch movies, stream video, listen to music, send emails, and connect with family and friends quicker than ever. And with several plans to choose from, you can stay connected without breaking the bank. Stop waiting for webpages to load or dealing with stuttering YouTube videos. A better online experience is waiting – get a DISH Network and Frontier Internet bundle and start saving today! Frontier not available in your area? We can still help find you a new satellite or high-speed internet plan available in your area to pair with your DISH TV. Can I combine my TV package with Internet? Yes. You can bundle your TV package with a high-speed internet plan and save on the price of internet. Internet providers vary by location. Call for options in your area. Are there any promotions going on when I bundle TV and internet? Yes. Save big each month when you bundle a qualifying DISH package with Frontier high-speed internet. Are Internet and TV bundles available in my area? Internet service is available everywhere in the U.S. If you're in a rural area there's no need to worry. You can have access to high-speed internet and a quality TV package.